Leading Wholesale Trader of dual base cabinet 828, dual base cabinet v218, dual top cabinet 725, dual top cabinet v45 and single base cabinet 718 from New Delhi. 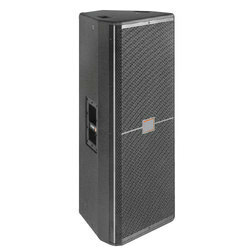 ATI Pro Audio is a well-known Trader, Wholesaler, Importer, and Exporter of Dual Base Cabinet 828. ATI Pro Audio is a well-known Trader, Wholesaler, Importer, and Exporter of Dual Base Cabinet V218. 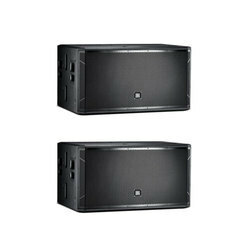 ATI Pro Audio is a well-known Trader, Wholesaler, Importer, and Exporter of Dual Top Cabinet 725. 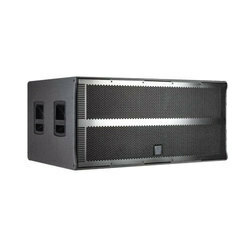 ATI Pro Audio is a well-known Trader, Wholesaler, Importer, and Exporter of Dual Top Cabinet V45. 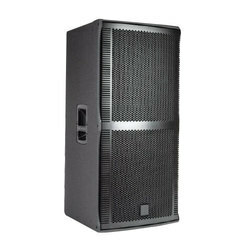 ATI Pro Audio is a well-known Trader, Wholesaler, Importer, and Exporter of Single Base Cabinet 718.